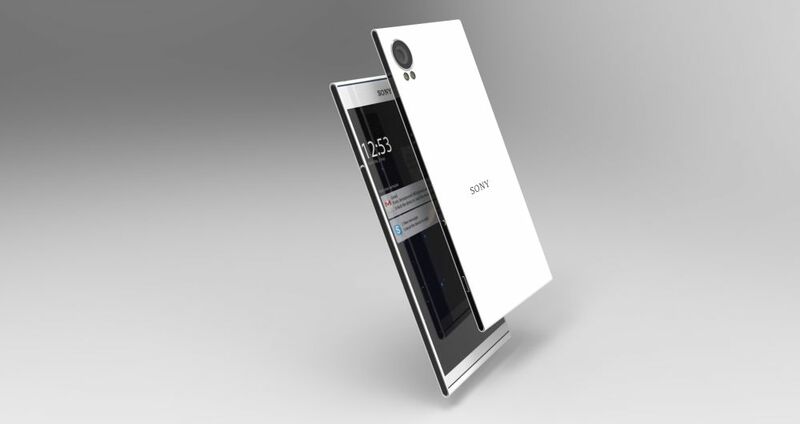 I have seen my share of Sony Xperia Z4 renders, but this one is created by Jermaine Smit and it’s very, very slim. 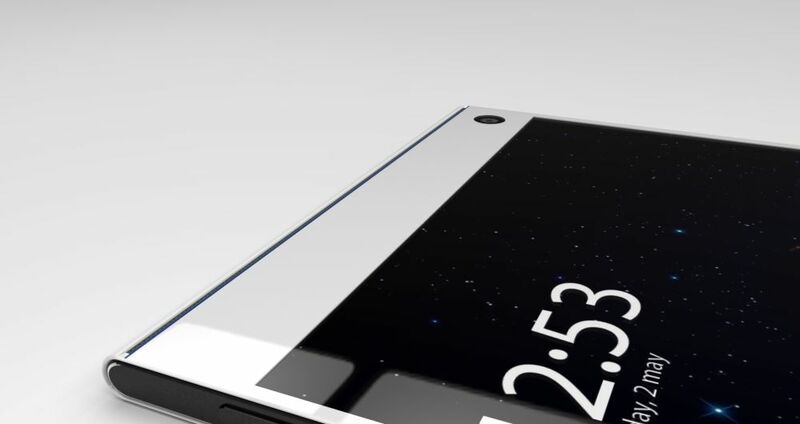 There are actually 3 phone versions, with the main one featuring a5.2 inch 2K display, which is very likely to be featured on the real Z4 model. 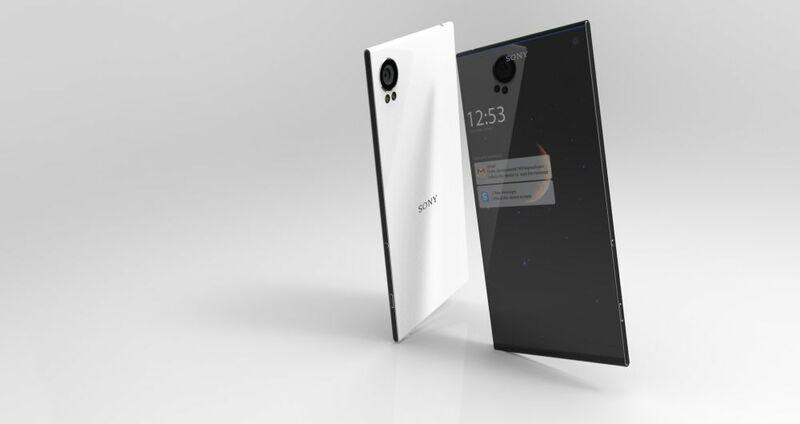 The Sony Xperia Z4+ concept packs a 21.09 megapixel camera, a microSD card slot with support for up to 128 GB, 32 GB or 64 GB of internal storage and 4 GB of RAM. 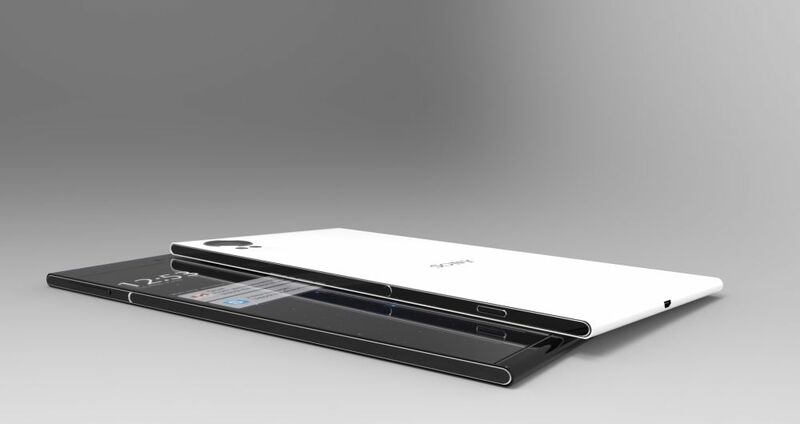 It also has a 2880 mAh battery. There are actually 3 versions that Jermaine Smit rendered, including a 5.2 inch Full HD Z4 unit, with a 21.9 MP camera, 4 GB of RAM and a 2880 mAh battery. Finally, there’s the Xperia Z4 Mini with a 4.7 inch Full HD display, the same 21.9 MP camera, microSD card slot and 16, 32 or 64 GB of storage, 3 GB of RAM and a 2500 mAh battery. 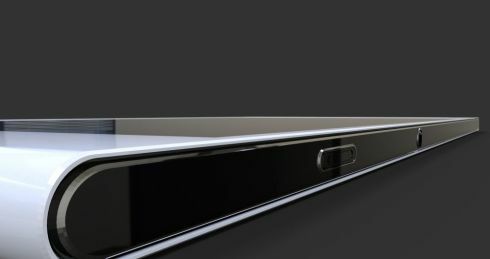 The smartphone is ultraslim in all its 3 versions, it has elegant and slim physical buttons on the sides and rounded top and bottom. It manages to stray a bit from the usual Omnibalance design and includes edge to edge screens, as well as a very big back camera lens.